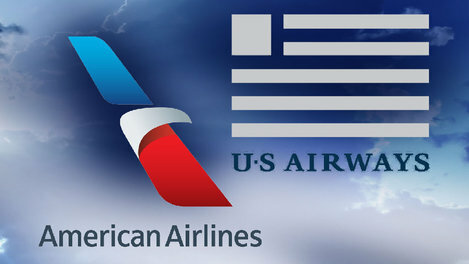 American AAdvantage and Starwood have ‘teamed up’ to offer a bonus on top of the regular transfer bonus. For a limited time, between July st and July 31st, if you transfer your Starwood points into the AAdvantage program, you will earn a 20% bonus. 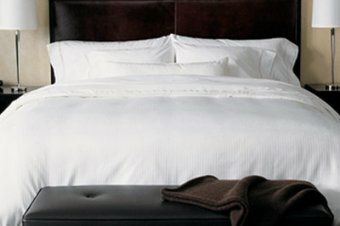 Typically any 20,000 point transfer from SPG into a mileage program will give you a 5000 mile bonus. With this promotion, you can earn another 5000 miles on top of that. If you are looking to give your AAdvantage account that extra push for an award ticket, this might be a great chance to help it along – if you have a good balance of SPG points. To qualify for this AAdvantage bonus mile offer, member must initiate the AAdvantage mileage conversions with the Starwood Preferred Guest® program between 12:00 a.m. CT July 1, 2014, and 11:59 p.m. CT July 31, 2014, (the “Promotion Period”), and be in good standing in the AAdvantage program. Members can convert multiple times during the Promotion Period. 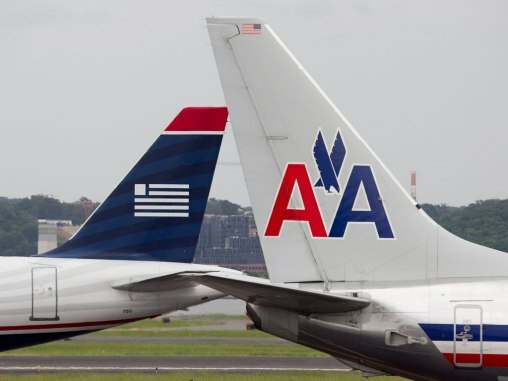 Bonus miles will be posted by American Airlines to the qualifying AAdvantage member’s account within seven business days after the initial conversion activity has been posted by Starwood Preferred Guest. Bonus miles earned in this promotion do not count toward elite status qualification. Starwood Preferred Guests can transfer up to 79,999 of their Starpoints per transaction per program within a 24-hour period to the American Airlines AAdvantage program. Plus, for every 20,000 Starpoints transferred within the same transaction, Starwood will automatically add another 5,000 Starpoints! 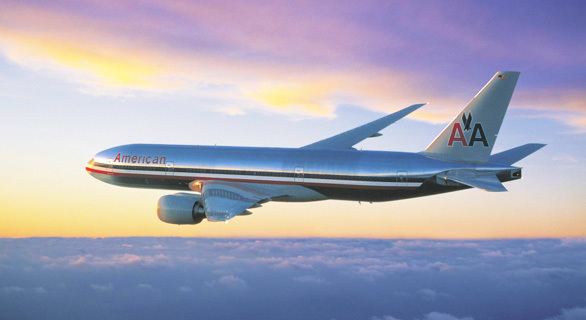 This means that up to 94,999 Starpoints can be transferred into your AAdvantage account. Transfer maximums are based on a combination of member Starpoints and the Starwood Preferred Guest airline transfer transaction bonus. Only one airline transfer transaction per member per 24-hour period is allowed; multiple transfer transactions within the same 24-hour period will reject. Both the Starwood Preferred Guest and AAdvantage account must have identical member names in order to complete this request; different names will cause the transfer to reject. Airline transfers are one-way, non-reversible and non-refundable. 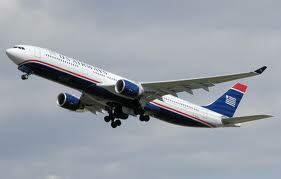 Be the first to comment on "Need to Top Up your AAdvantage Account?"